All the news that’s fit to chronicle. 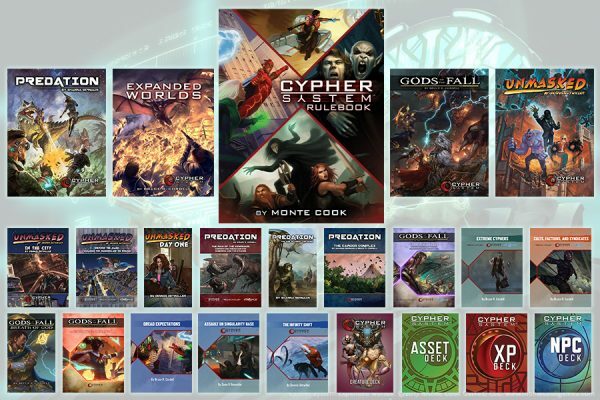 Plus, a flash sale that ends tonight–use the coupon code callisto6 for 25% off digital Cypher System products! 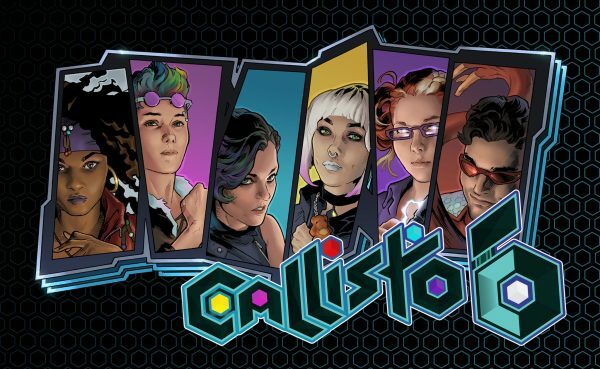 Fill out your digital library, or tell a friend so they can follow along and watch the Cypher System in action on Geek & Sundry’s Callisto 6 episode (tonight at 4pm PDT on Twitch). Wow! Thank you to all who spread the word and supported Your Best Game Ever! 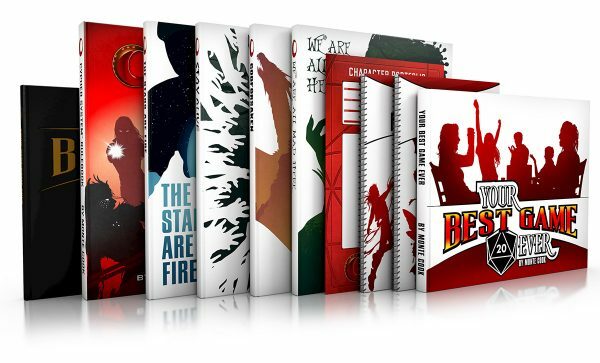 Kickstarter campaign! That finish was an amazing, whirlwind ride, and your support left us breathless and excited. We’re very pleased we get to create so many wonderful products for you, and we’re looking forward to working with the team of consulting experts we’ve assembled. If you’ve no clue what I’m writing about, check out Your Best Game Ever!, and let us know if you want to join in the fun! 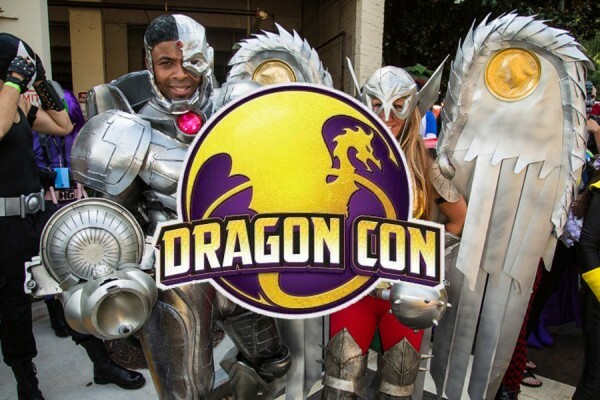 Are you at Dragon Con this weekend? If so, go find Monte and Shanna, who are both guests this year. They each have a fantastic lineup of appearances that you should check out! The year is 2119. The city is Los Angeles. The system is Cypher. And the cast is all star! Don’t miss Calisto 6 from our friends at Geek & Sundry. Airing on Friday nights on Alpha and Twitch, the show follows six characters with extraordinary powers as they unite and become a force against the controlling oligarchy. Whose side will you be on? The first physical mailing for Invisible Sun: Directed Campaign is away, and we hope the recipients love receiving their curated goodies from Monte! Do you, too, want to receive unique narrative ideas from Monte, along with artwork, maps, and handouts for your players, and even a few new clues to mysteries in the game besides? How about the occasional physical package with deluxe props and cool stuff for your game? Want to know more and even more? 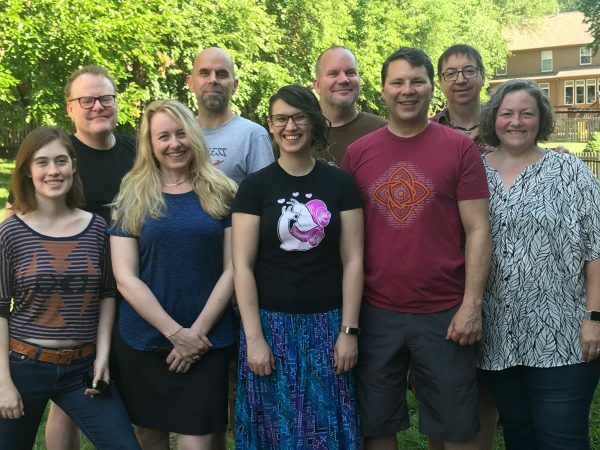 If you’re running Invisible Sun, take your narrative to the next level with the Directed Campaign. 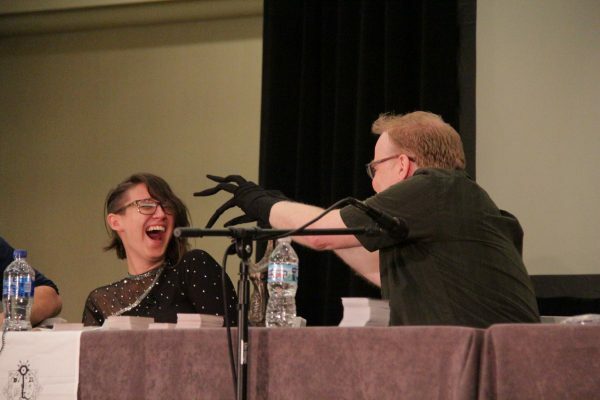 Monte nearly scares the glasses off of Darcy at the Gen Con live show of The Raven Wants What You Have. Props can definitely heighten a game experience! Heads up, everyone! Team MCG has been running at and above full capacity for many weeks, so we’re going to take a break. MCG will be closed from September 10th – 17th. 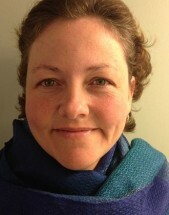 Look for an article by Darcy next week titled MCG on End-of-Summer Break for all the details! The Miral problem has to take a backseat for the rest of the #Numenera crew as they go off to talk to a deity. 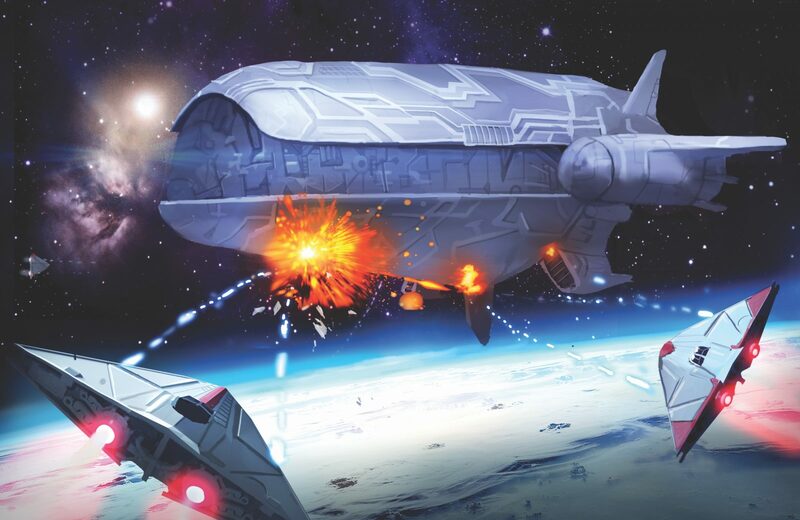 This entry was posted in Articles & News, The Cypher Chronicles. Bookmark the permalink.